Ok lovely people, you know how my posts usually go on and on and on for days on end? This post is going to be like that because I. Am. Exhausted. Beyond exhausted, keeping my eyes open is actually quite a feat right now. Not even kidding! Why? Because I have just had my uni break (only a week, mind you!) and instead of catching up on all the work I promised myself I would, I have been the time of my life. But as exhausted as I am right now, I think I can muster up some energy to eat this cobbler-crisp style dessert I made only yesterday. It was done, dusted and ready for devouring in only an hour! Why did I make it? Because we are between seasons right now, the fruit it boring. I can’t use peaches or nectarines, yet the mandarins and guavas are also long gone! This makes me, a certified fruitarian, stuck with apples and pears and bananas. Golly-gee-whiz, how exciting! *Insert hick voice and sarcasm*. This crispish-cobbler (ok, decided right now, going to call it a cobbler) is the only way I could think of making the fruits exciting! The fruit sticks to the bottom almost cake like! But that is not the exciting part of this cobbler, oh not at all my friends! No. 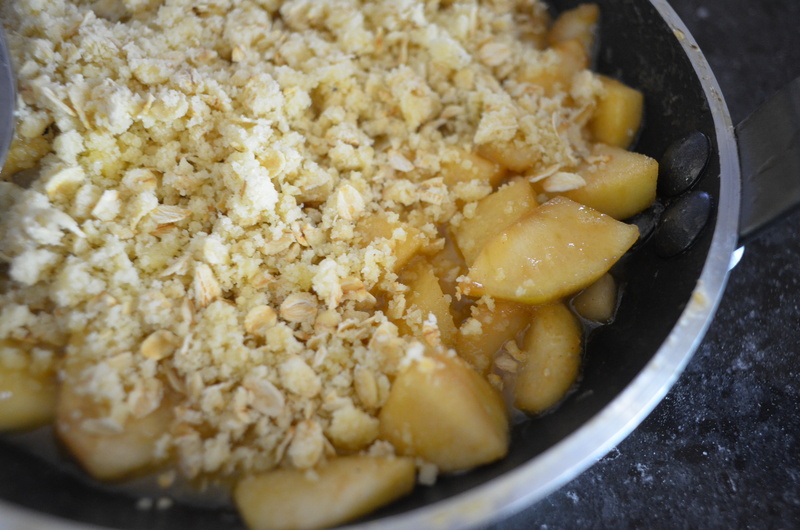 This cobbler actually uses a very special ingredient – Wattle Seeds! 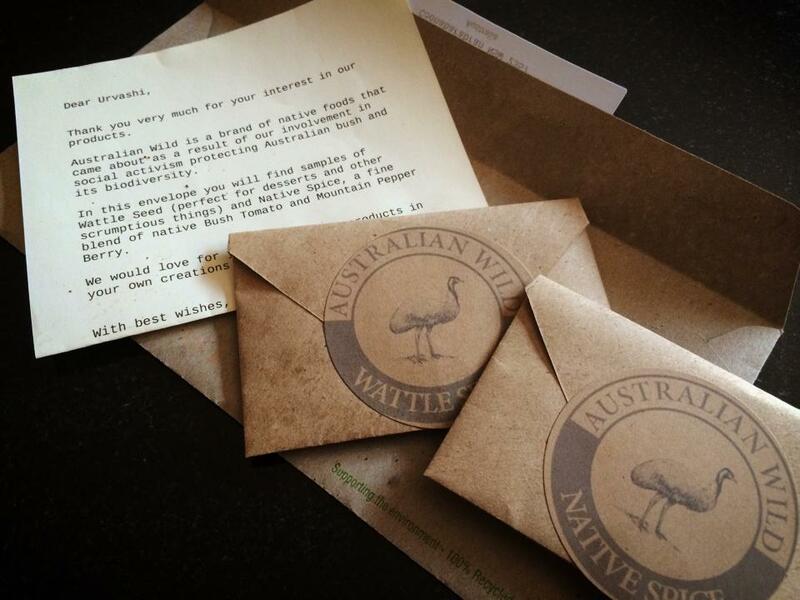 I received this sample from the wonderful folks over at Australian Wild and was so excited to be able to use a native ingredient! Look at that colour, so inviting and earthy! It was such a pungent, strong smell as well and slightly (because of my overactive imagination) transformed my kitchen into the great bushlands of Australia! 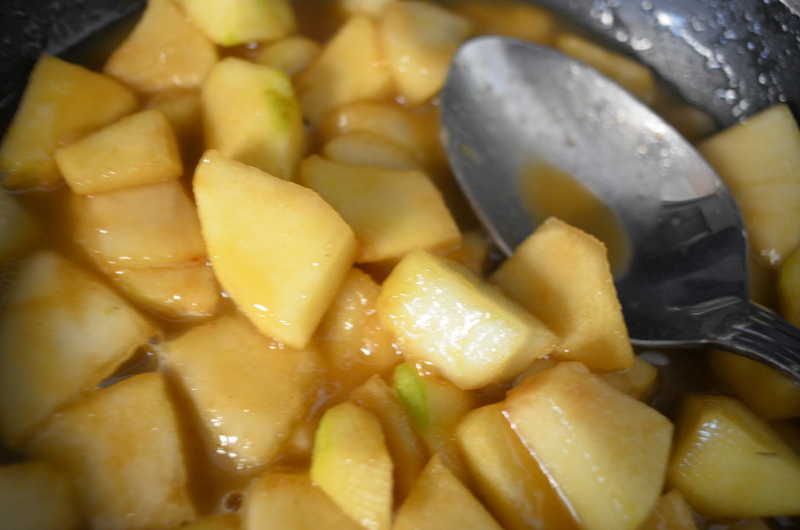 Wash, dry, peel and roughly chop up the pear and apples into small, thin pieces. Drizzle with lemon juice till coated through. 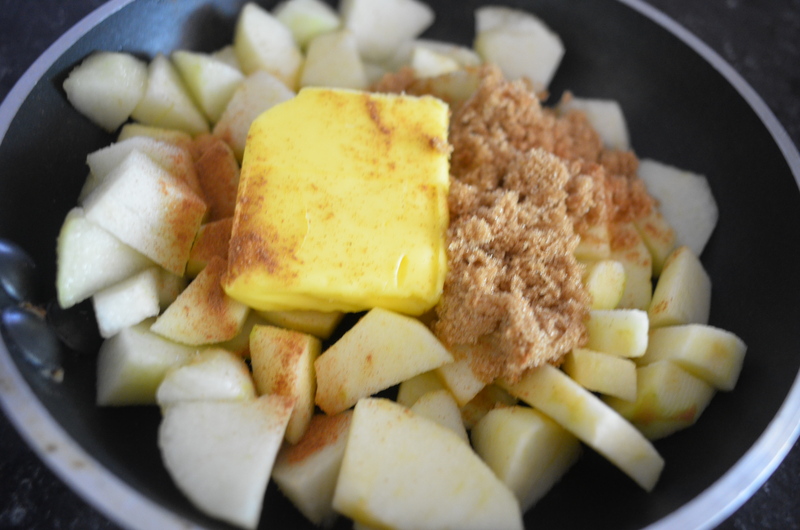 In a skillet measuring 16-17cm in diameter, place the pear and apple pieces, the butter, brown sugar and spice. 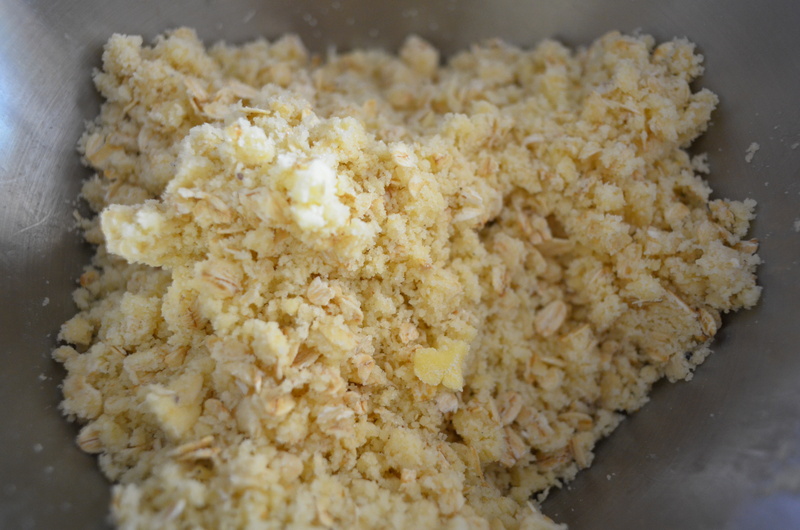 Move onto the cobbler and in a large bowl combine all of the cobbler’s ingredients. Using your hands (because forks are for the weak! 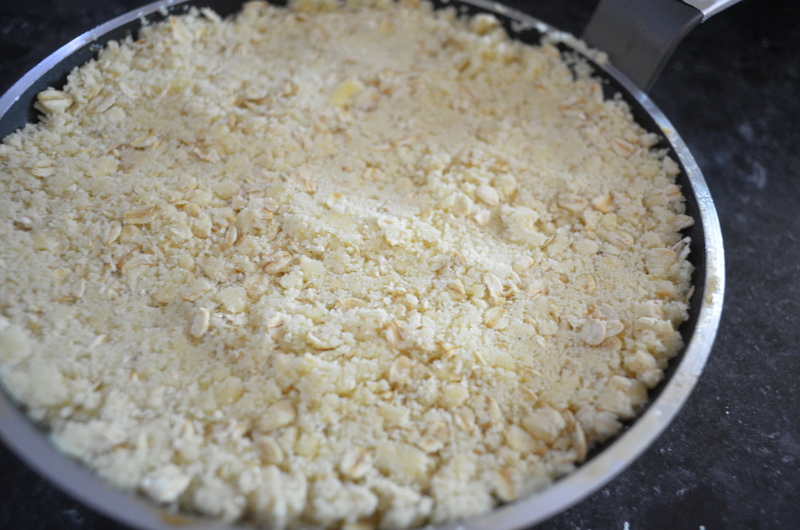 ), rub the mixture together till it begins to resemble breadcrumbs. It takes around 7-8 minutes for all the ingredients to combine and for the butter to get small and pebbly enough. Spoon topping on top of the sautéed fruit generously, getting all the edges of the skillet. Wrap the skillet’s handle in aluminium foil. Bake for 40-45 minutes or till the cobbler is golden brown. Disclaimer: Go Bake Yourself received this product sample courtesy of Australian Wild. However, all thoughts and opinions expressed about it were honest and her own. Never hear about wattleseed before, learn something new every day. 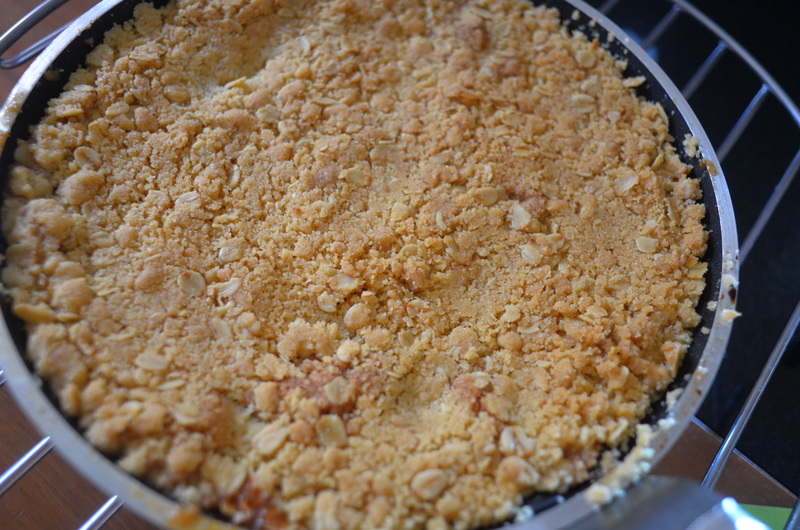 I love crumbles and cobbler ….. not a pie person, this cobbles just want me to dig into it. This is a very unique special ingredient cobbler! Yum yum yumm! No exams or partying here….I am just super behind on reading my fave blogs! Remember, all work and no play…. (well it seems you do know that—:)). So what is the wattle seed similar to in the spice world??? i have to say that this is the most unique apple cobbler i’ve ever encountered! looks great! I have never heard of Wattleseed before…but your cobbler looks and sounds mouthwatering! I read your description above of wattleseed…they sound quite interesting! Chocolate hangover hahha!! The best hangover ever 😉 Love this cobbler!! This looks perfect for a chocolate hangover! Never heard of a wattle seed before! 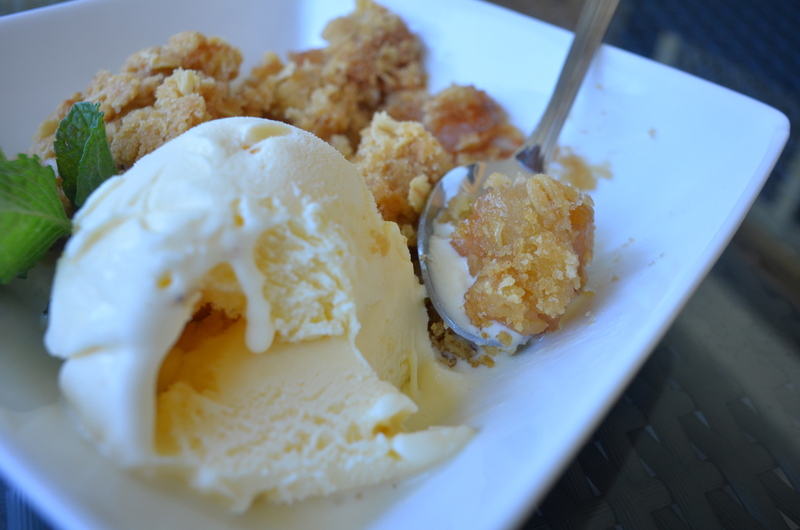 For me, this is more apple crisp than cobbler. I like it very much! My sons would love it! Bookmarked!! All the best with your exams. Phew…you sure have plenty those. I have stopped having exam nightmares long ago already. 🙂 I used to do real well at school coming top in many areas of study, but university….I played a lot….and as result exam time was nerve wracking, especially with negative marking. Stupid system that at the University of Cape Town in South Africa. I was studying physiotherapy. Hi Uru, it’s good to blow off some steam. Love your cobbler. Wow that looks sooo good! Glad you had a blast! I love a good cobbler, yours sounds and looks delicious. it sounds like you are having such a great time! and i have had more than my far shares of eating a whole dessert days after a night out! this cobbler looks incredible, I want some right now! This cobbler looks so tasty!!!!! I wonder what wattleseed taste like! Good luck on your exams and the cobbler sounds amazing! Thank you so much! I will definitely be emailing you soon! The Aussie wild products seem so interesting and versatile too. Well done for promoting a good cause. Never heard of a Wattle seed. Interesting. I love cobbler. Since it’s so fruity with just a little crumbly topping, it almost tricks you into thinking you’re eating something healthy. I am doing psychology so a few mind quirks here and there are allowed! Very interesting. I had to look wattles up because I thought they were a thorny bush….turns out I was nearly right. The dish looks good…would love to know if wattles have a flavor. A chocolate hangover – now that is one hangover I’d like to have. Mmmm, this cobbler looks fabulous! Love the topping! I don’t know what are wattle seed but I really love the crisp/coobler recipe. Yummy! glad you got your jump on 🙂 What does wattle seed taste like? Have never heard of! Loving your cobbler. Nom nom nom. Another fun post! Is it bad that I now want a chocolate hangover?? HAHA. This looks SO good, and I had never heard of a wattleseed before this post. When you need a break after your break, you did well! I have never heard of wattle seeds until today so googling that now as I write. 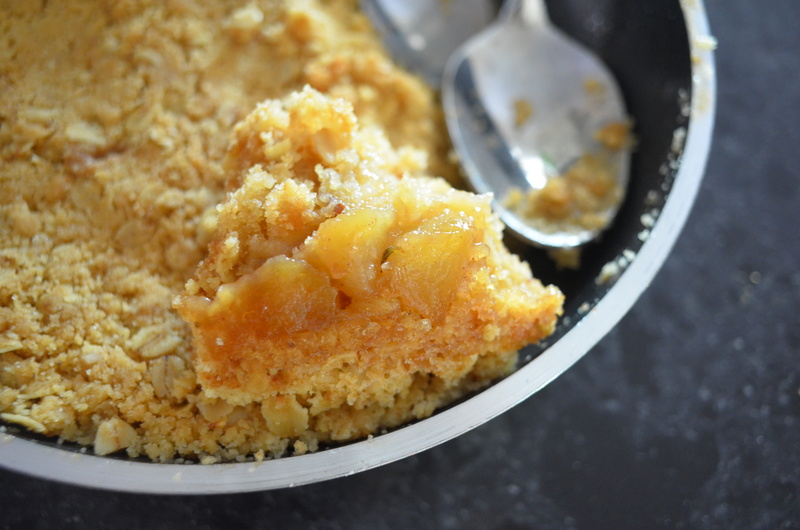 Love this cobbler and sometimes I really enjoy a break away from chocolate every now and then. Gorgeous looking cobbler! So, what do Wattle Seeds taste like? And what do you use them in besides cobblers? Ooh thank you I shall be emailing you soon! Know nothing about wattle seeds will go online to learn. Would love a bowl of your cobbler and ice cream this very moment. Everyone needs to let loose now and then. Glad you had fun. 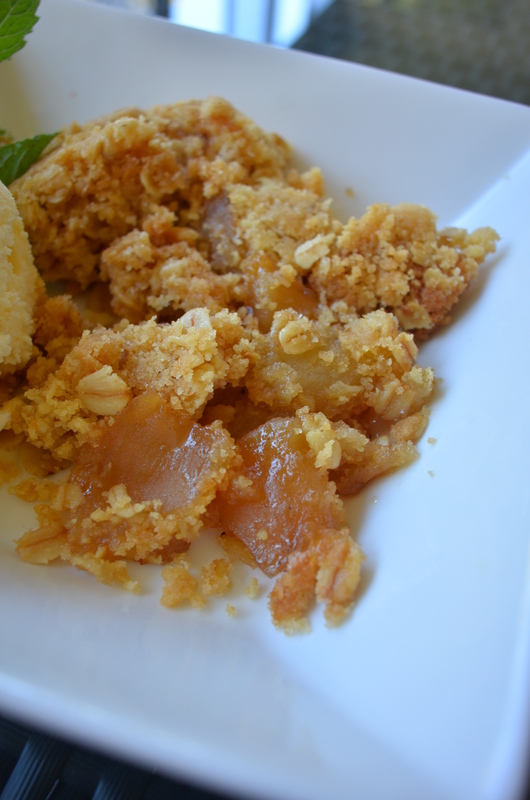 Your apple pear wattleseed cobbler looks delightful. Dear Uru, I love chocolate too!! It is my weakness. The cobble looks wonderful!!! I don’t know what those seeds are but I bet they are good. This cobbler looks oh so good!!! One of these days I will break down and make myself one with all the apples in my refrigerator. Every week I think about it, but never get around to it! I totally know what you mean about having a fun-hangover. I always feel a little rundown when I come back from a break! I think it’s part of acclimating again to your school life. It was lovely to bake with them for sure! And thank you, I am rested! I so want to try the wattle seed—great looking cobbler there, Uru! How interesting to add a native ingredient! Happy to hear you had fun during your break! I love to learn about your native foods. Your cobbler looks amazing! Good luck on your exams!!!! You will love the other spice they sent me 😀 I am just looking for a recipe in which to use it now! Yummm……I love crumbly, cobblery things! ! And pears! So good right now! Also it’s been years since I was on a trampoline and I’m a tad jealous 🙂 Good luck with exam preps hun! The cobbler looks fantastic, Uru. I want to try the wattle seeds. P.S Love the name of your post! Haha thanks girl! 😀 And what is a dish without ice cream! When you’re exhausted from having fun you know you did it right. 😉 This looks terrific — thanks. Haha you understand John 😛 Thank you! I’ve never heard of wattle seeds but I think the crisp looks delicious, I love using pink lady apples, they are my new favorite variety. 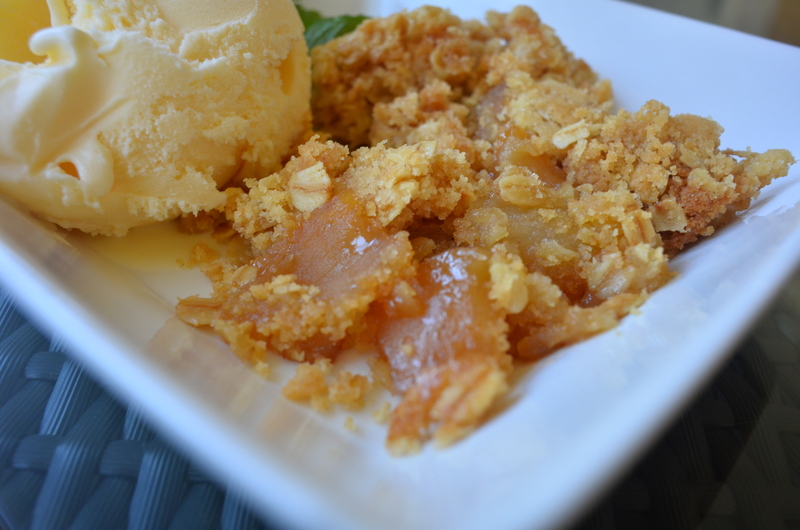 What a brilliant idea to use wattle seeds in a cobbler! It look perfect and so delicious. Umm, trampoline fun house? Darn I want to go there like yesterday! Love the cobbler too. Intrigued to know what those wattle seeds taste like though. Well done with the cobbler!! For a moment there I thought it was fried chicken – which kinda tells you what I really am craving! Love the use of the wattle seed in it. I’m very curious about those wattle seeds. Does the taste they impart resemble any spice that would be more familiar to those of us in other parts of the world. The cobbler looks very tasty. I think it’s time to go an have a piece of Irish brick cake with vanilla ice cream. 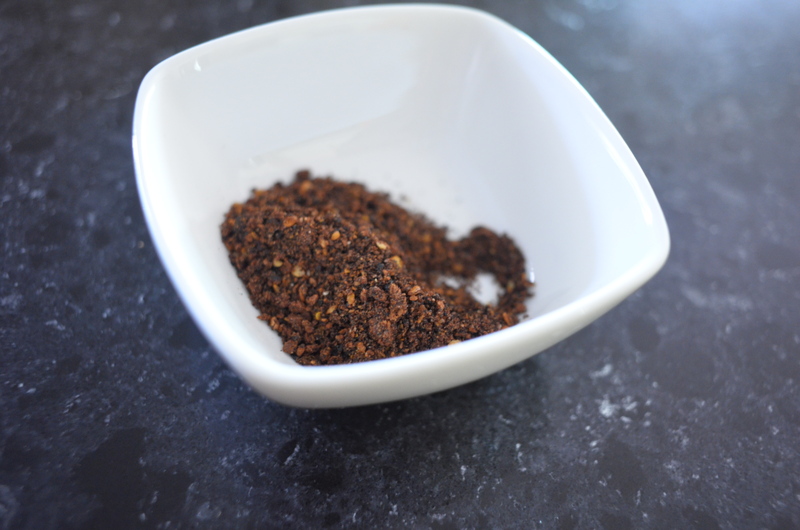 Hmm wattleseed is very earthy and almost has a similar smell to roasted coffee when it is roasted 🙂 Mixed with a touch of brazil or hazelnut! Thank you, haha I agree! Yummmmmmmmmmmmm. mmmmmmmm. Can I devour? pretty pleeeeease? How are you Urvashi? School? Hello lovely! I would love to send some over to you 😀 I am absolutely wonderful and hope you are too! Uni is alright, not my best semester to be honest! But it will get better next year! 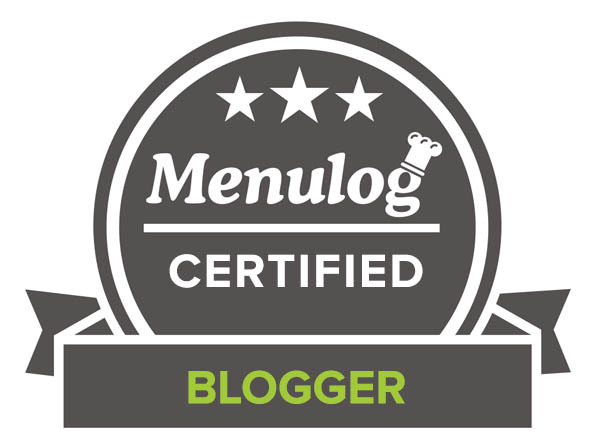 OMG yes I would LOVE to see that recipe grace my blog, what an incredible idea 🙂 I shall email you soon and thank you for offering!